My readers are aware that I have picked the Canon EOS-1D X as the best full frame professional camera for sports and wildlife photography four years in a row. Since earlier this year, I have moved on to the EOS-1D X Mark II but the original Series I body is still a very good camera. For those who are determined to get a fine EOS-1D body with many advanced features and save a little money, you can consider a factory refurbished EOS-1D X. Before you recoil at the ideal of buying 'reconditioned' equipment, read my previous article on this subject first and decide later. Read my complete review of the camera after numerous global wildlife photo shoots with it from the high Arctic to the Southern Ocean and many places in between. 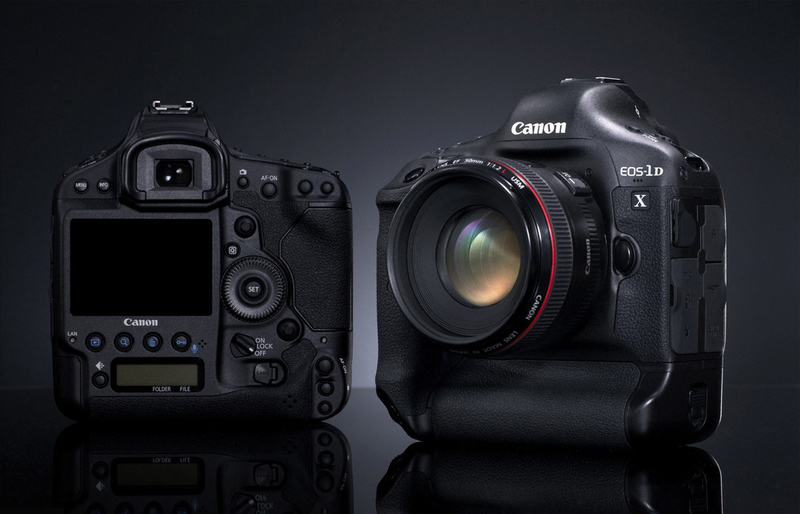 There is a highly-rated company selling the Canon EOS-1D X camera for $3,899. The regular price is $4,239. If you are interested in buying one, don't delay too much longer.